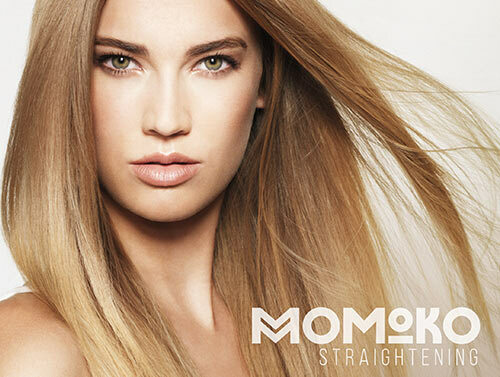 Momoko Straightening is a hair straightening and smoothing treatment which will liberate you from the daily use of straightening irons – think of the extra time you can spend in bed! Why not try the poker straight look for a beautiful glossy finish or opt for natural straight to eliminate frizz, reduce volume and give you an effortlessly smooth style. This permanent reshaping treatment allows you to achieve frizz-free hair that defies humidity making it a 'must have' for summer holidays! Hair that has been treated will remain straight and only the regrowth will require a retouch. The average time between treatments is 4-9 months but will depend upon your hair type and how fast it grows. 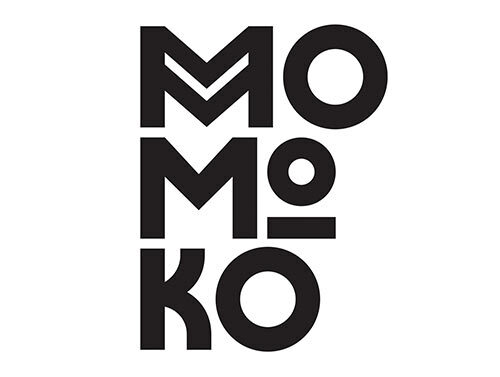 Momoko Digital Curling is the latest in curling technology and is a personalised service offering bespoke results. So whether you want bouncy curls, gentle waves or just some more body to your hair, this is the service for you. Even those with coarse, frizz-prone curls can turn to this treatment to smooth, relax and tame unruly hair into frizz-free, glossy manageable waves. Gone is the need for hours spent battling over curling tongs, wands and rollers, with this service you can have beautiful natural-looking locks after every wash and months of fuss-free styling. Results should last around 3-6 months and curls will only slowly begin to drop due to the unavoidable effects of gravity. As your hair will not be damaged by the treatment you can have a maintenance session whenever you feel like your curls need a boost.